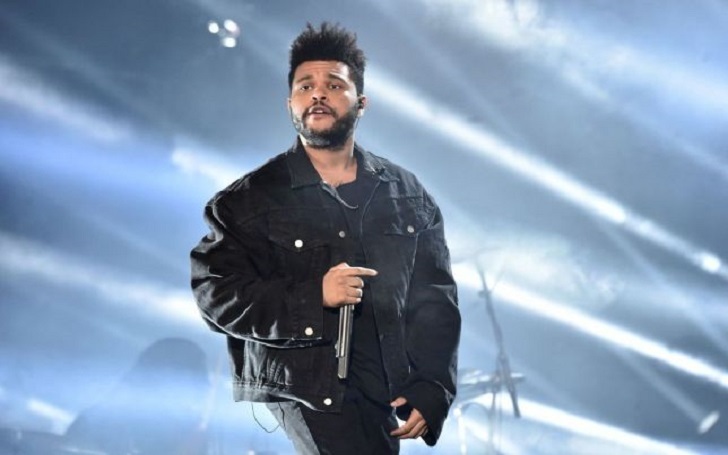 The Weeknd has again a run-in with the law! A British songwriting trio has officially sued the rapper in the Central District of California on Wednesday, April 3. According to the court documents obtained, songwriters William Smith, Brian Clover and Scott McCulloch have claimed in the lawsuit that The Weeknd ripped off their track I Need Love (2004) for his song A Lonely Night. The group has sued for "unspecified damages" against the rapper, 29, Warner Bros. Music Corp., Universal Music, and many others. Big Life Music was acquired by Universal Music Publishing Group. The music trio claims that Universal Music informed them in 2016 that their songs had not been exploited and would relinquish the rights to go forward. Weeks after The Weeknd released Starboy's I Need Love, Brian heard the similarities between his work and the rapper's song while he was shopping at Topman This led the trio to take legal action. Listen to both of the tracks and find similarities between them yourself. This is not the first time The Weeknd is being entangled in lawsuits. In 2018, he was forced to appear in court for the right to trademark the name of his album, Starboy, which gave him a Grammy Award.